First things first. Is your story actually a story? Is it new? Is it interesting? 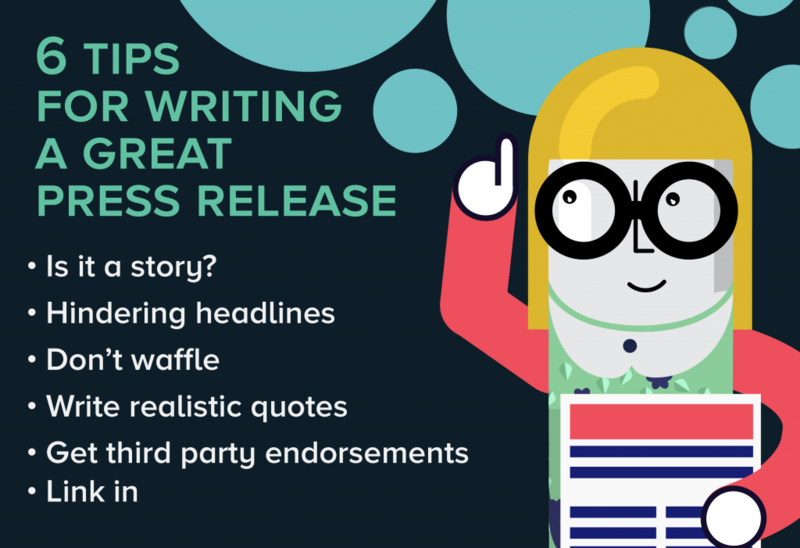 [check out here what journalists say about your press releases] Will people outside your organization really care about it? If the answer to these questions is yes, then you might be onto something. If it’s not new, not interesting and you’re not sure if anyone will really care, it might be a good idea to come up with something else. Once you’ve landed on the story, a killer, pun-laden headline is the place to start, right? Wrong. Media, not PR practitioners, write the headlines, so focus more on the facts and leave the clever stuff to the men and women who get paid to do it. This isn’t my personal opinion, but one formed from many years talking to the press around the UK who often name a silly headline as one of their big press release bugbears. Make it interesting and to the point. Nail the story in the first few sentences. 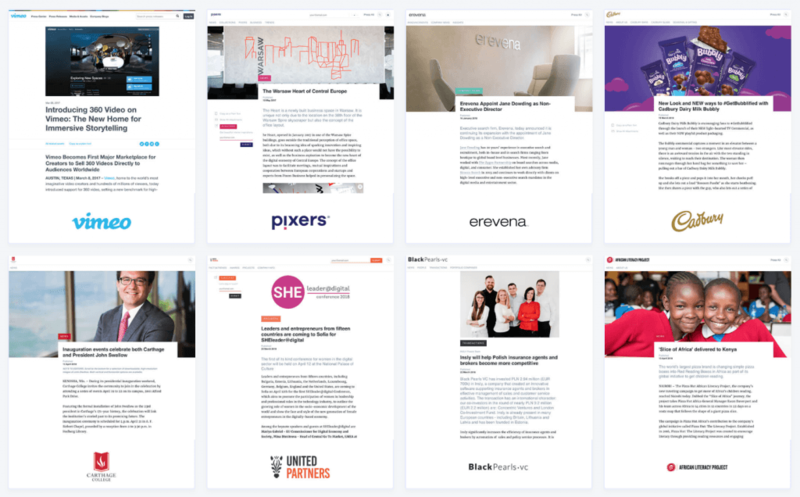 Don’t beat around the bush – get the facts out quickly and succinctly and the chances of a press release making it from an inbox to an editorial meeting will increase dramatically. Journalists are pushed for time more than ever before, so the importance of communicating the bones of the story in the first few lines of a press release is vital. Chances are, they’re not going to have time to read the whole thing, so the quicker you get to the point, the better. Whether it’s a young person talking about how happy they are to have secured an apprenticeship or a CEO analyzing the latest financial results, it’s a wise idea to make the people quoted in a press release sound real. For example, the said young person is unlikely to use words you’d need a dictionary to understand, so remember to have your story feel authentic. Just try to make sure they’re not ‘delighted’, even if they are, to avoid making this common mistake. I’m a big believer in this. While it’s great for brands to communicate their own key messages, an endorsement from a third party will add more weight to the story. Seek comments from sources like analysts, industry experts or partner organizations, and the story becomes more newsworthy.